"Psalms" are song lyrics, the poetry of the soul. Written around 2500-3500 years ago, they are part of our history, our consciousness. 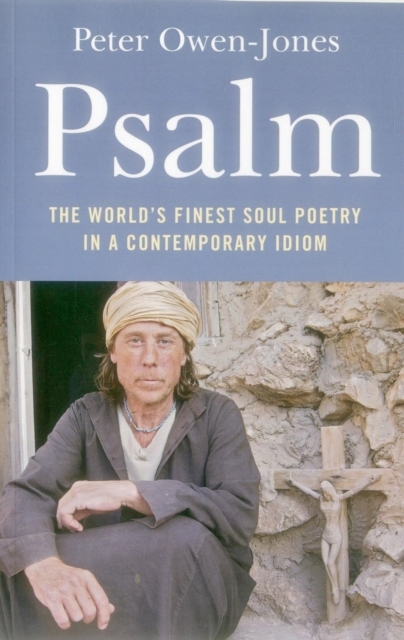 This book presents a selection of a dozen trans-created "Psalms" that take its inspiration from rap and country and western, brings the intent of the writers into the poetry and language.